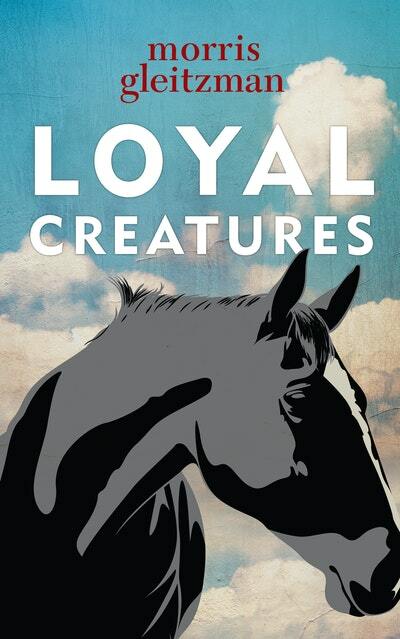 They were loyal creatures, the men and horses of the Australian Light Horse, but war doesn't always pay heed to loyalty. This is the powerful story of a 16-year-old volunteer and his horse in World War One and the journey towards his own kind of bravery. 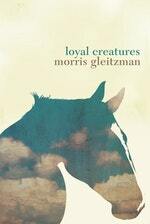 Love Loyal Creatures? Subscribe to Read More to find out about similar books.